I admit It. the I’m a fan of Super Mario. When I had my first console, the Super Nintendo, the game that most amused me was precisely the Super Mario World. And on the Wii I have enjoyed mostly of the different Marios that have been taken out. Whenever I install an emulator on your mobile or PC the first thing I do is to try some Mario. I am flesh of platform games and specifically the Nintenedo. that’s why when they announced a Mario for iOS I loved it. I was not going to be a Mario full but a runner, and that I generated some uncertainty. I also liked that it didn’t come to Android directly. But I’ve been able to test it thoroughly and worth. The game Super Mario Run is very well. 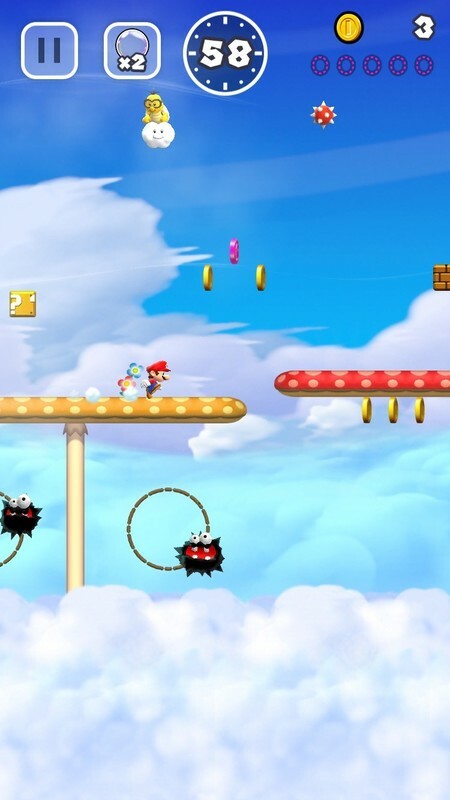 The levels are very well-crafted, as if it were a Mario normal, with everything that we can remember the classic platform games based on this character. There are all kinds of worlds, from the typical green meadows to castles with lava in its interior. as for the gameplay it is true that it is not a platform game, it is a runner. the But it is the best runner that I have ever tested. And this must, I think, that the levels are very caring and worked and are not worlds generated at random. 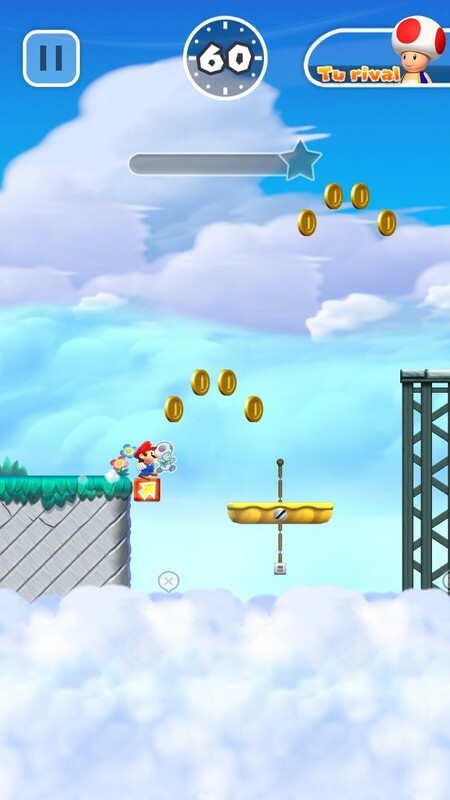 in Addition to the game offers a lot of replayability, because when you do finish the game you can always try to achieve the five special coins of each phase, and if we are able to appear on sites more complicated. Again, nothing left to chance, everything planned for that each time is more difficult, but not impossible. it Is true that the game has some bugs. The first thing is that it is something short. Although allows, as I say, rejugar the levels to get the coins, you would be out a little longer. It also has a drawback and that is that you have to be always connected to the Internet, if not not working. And sometimes the passage from one world to another takes time, due to the connection. But the critical mass that has brought the game is not because it is short or that you have to be connected, it is because it is expensive: 10 eur. The game allows us to enjoy free of 3 levels and the rest you will have to pay. The funny thing is that we are complaining continually of the games free to play, those that appear free, but in the end, to be able to move forward, make us pay. iOS and Android are plagued by these games and many of us are sick of it. Now, when it comes to a game that says “I don’t want that model, you pay and you have full” then all are complaints. We have seen that the game has come first to iOS. And it is for a double reason: first, the development is more rapid, there are not so many terminals to test; second, iOS users are more willing to pay. If we want there to be games of this type on the Android, Nintendo, the premiere of Super Mario Run has to be a success. Otherwise, we will leave aside. can A Mario full in the future? My real hope is that Nintendo don’t stay here and be encouraged to launch a Super Mario complete in the future. A platform game that you can play with a gamepad accessory, style to the iPega, perhaps created by the own Nintendo and is attached to our Android. This would be a very good news and relanzaría the mobile as a platform to play beyond the casual. But this is a risk for Nintendo, since they are the creators of hardware that would compete with its own mobile. For Nintendo this step you have to have profitability in the throws. People have to be willing to spend money on these games. In short, the launch of the Super Mario Run seems to me a very good news for the mobile platforms and I am anxious to launch on Android. And in addition it is good that it is not a free-to-play. I hope you succeed. 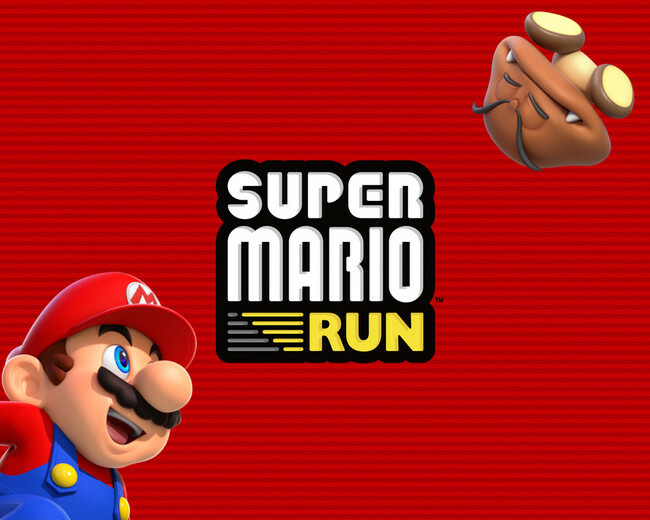 The news Super Mario Run: Android users should buy it as soon as it is available was originally published in Xataka Android by Alejandro Nieto Gonzalez .